Lately I have been adding some other workouts to my daily plan than just running. I LOVE to run and will continue to run weekly but I know if I am going to tone up my legs, I will need to do some Cross Training. 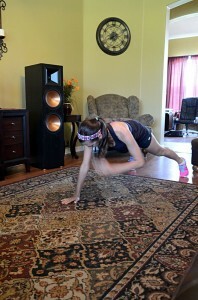 I have read that when you cross train and add some strength training, it will help you as a runner. Hopefully it will! I LOVE my wonderful husband. Since we are in our late 30’s, he has finally realized that you must start to eat healthier and do some sort of workouts in order to stay in shape and not turn into a shape. A few weeks ago I started to drink Shakeology and LOVE how it tasted and learned that it has a ton on nutritional benefits. Then I decided to order the T-25 program because it was a workout that you can do in just 25 minutes a day. Finally, I convinced my husband to just try it out with me. What do you have to lose if you never try something out. All we have to benefit is a healthier, leaner self. Well he wasn’t going to do this workout just on my laptop. See I really have never been into sound, just like my husband has never been into eating healthy and exercise. 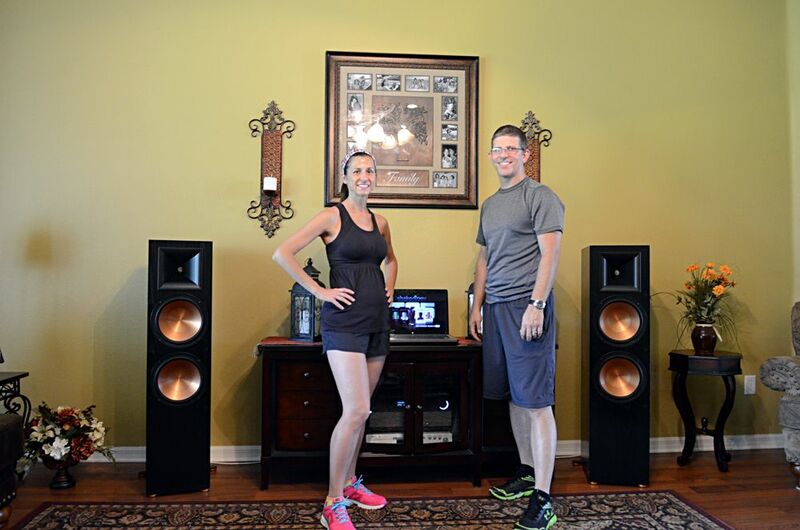 Well thanks to Klipsch and the Beachbody program, this couple is working out togther! I would never know the difference- but as a wife of a dedicated Klipsch collector I know a lot about speakers. 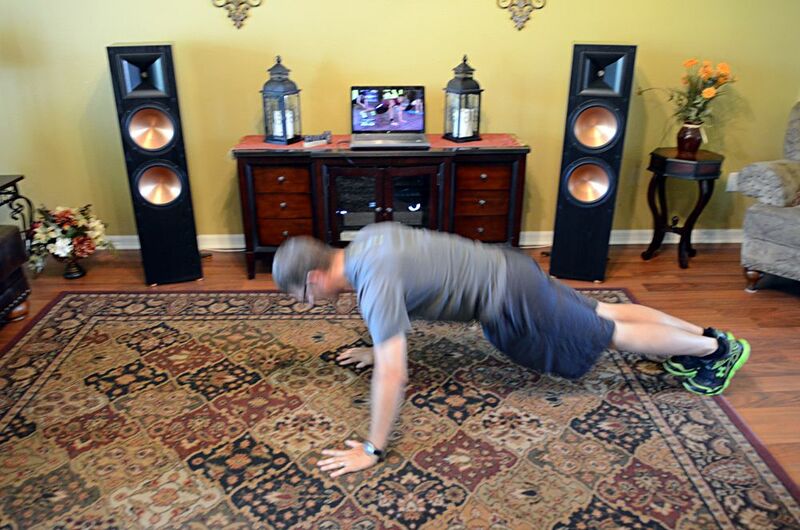 Working out to the Klipsch speakers is very motivating. The music is loud and I feel like the traininer is talking to me directly. I would never think of hooking up my workout DVD to a pair of Bose speakers. I find it funny that most people know what Bose are but don’t know of Klipsch. 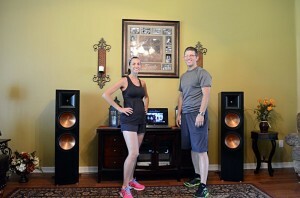 I just tell poeple that Klipsch speakers are the best because my husband is a perfectionist and can tell you why down to the scientific equation. The crazy thing is that my husband has about 3-4 Klipsch set up in our house. He is addicted to speakers like I am to running! The deal was that we were only going to have speakers in our theater room but then he bought another pair. So now we have a pair in our son’s room. Last year I was wanting new furniture so I bribed him with a deal. If I got new furniture, then he can have speakers in our living room. We don’t even have a TV in there but can listen to some nice music to workout in. 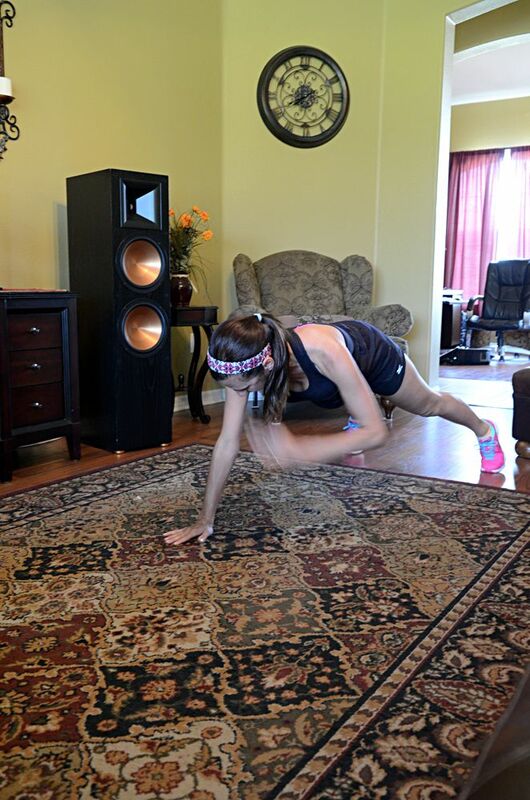 Now that I am into these video workouts, I just may have to buy a flat screen! What I love about the T-25 program is that it is portable. So when I go on vacation, my husband and I will still workout! What we do is hook up the laptop to the speakers so that we can have the nice quality sound. The program is a 10 week program. You do the easier cycle for 5 days a week for 25 minutes a day, for 5 weeks. Each day is a different workout focus. I never sweat, but I do with this program. Then after teh 5 weeks you start the harder cycle for 5 weeks, 25 minutes a day. So far Mike and I are on week 2. I am hoping by the end we will be firm and toned. We shall see!